Spider-Gwen: Most Wanted? Review - NewRetroWave - Stay Retro! | Live The 80's Dream! The first three issues contained within Marvel’s Spider-Gwen: Most Wanted? are pure fun, and then it pivots to an interesting deconstruction of the entire idea of Spider-Man. 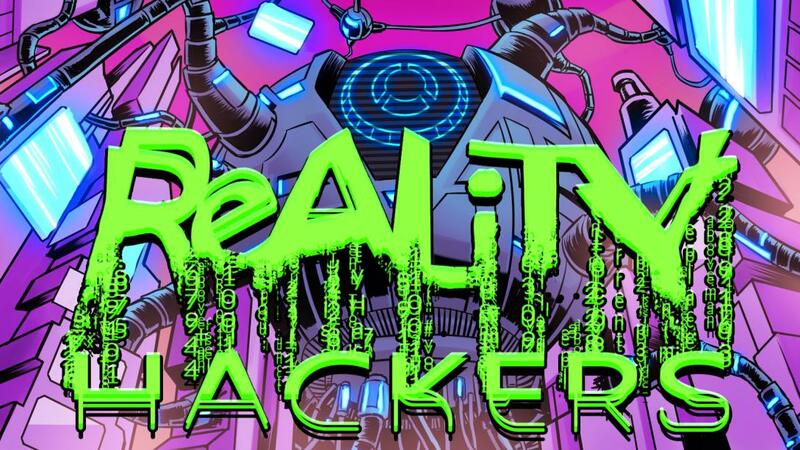 You don’t need to have followed the backstory to this Earth-65’s incarnation of Gwen Stacy as provided in Edge of Spider-Verse to get the most out of what writer Jason Latour and artist Robbi Rodriguez have to offer. You are quickly (and somewhat thoroughly) filled in. Gwen Stacy was bitten by the radioactive spider instead of Peter Parker. Rather than making this a straight-up gender-flipped story in the vein of Adventure Time‘s Fiona and Cake episodes, Spider-Gwen looks at the ripples caused by that one change instead of simply rearranging pieces. Instead of Peter Parker dying at the hands of Norman Osborn, he becomes the Lizard of this continuity. The bullying he experiences becomes much more severe when Gwen Stacy intervenes, because God forbid a girl stands up for him. As a result, he does everything he can to “be special… like [Gwen Stacy]”, which leads to him becoming the Lizard because comic book science. When he dies, Gwen’s guilt is much more pronounced and nuanced than the original Peter Parker’s guilt over Gwen Stacy. It wasn’t that she failed to save him. She indirectly pushed him to use the chemicals that ultimately killed him while fighting Spider-Woman. There is a lot of rich internal conflict and guilt to be pulled from that situation, and the writing doesn’t disappoint. It is difficult for us as readers to stomach that the same Peter who becomes our beloved and quippy hero could devolve into one of his own rogues given a different set of circumstances. The goodness in our world is a lot more fragile than we would like to believe. 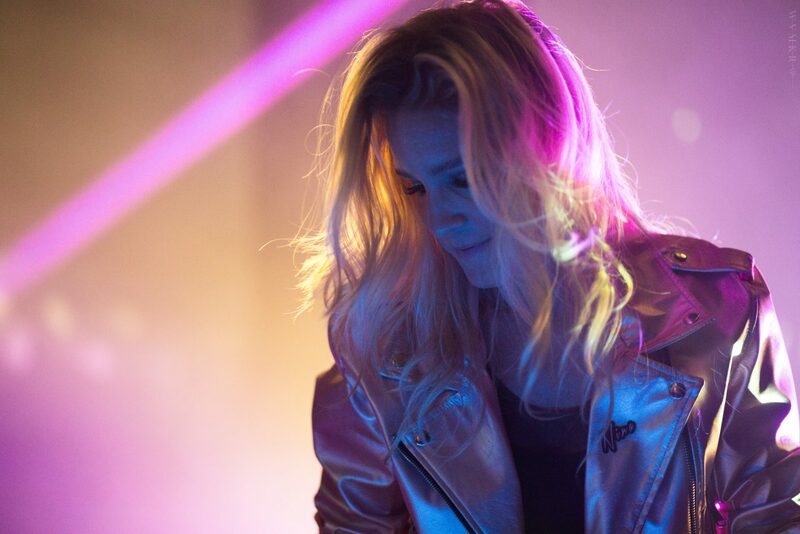 Also, the Punisher is a gritty cop and Gwen is the drummer of a band called the Mary Janes, fronted by Em Jay herself. Aren’t alternate universes fun? Spider-Man’s whole deal has always been most famously expressed in Uncle Ben’s oft-quoted “With great power comes great responsibility” line. The guiding principle of Spider-Man is one founded on choice in the face of an erratic world. Peter Parker never chooses to be bitten by a radioactive spider, but once he does he must choose to use the power he has been given and deal with the consequences of using that power. Both series of Spider-Man films detail this brilliantly. Spidey’s actions have consequences and he has to deal with those consequences. 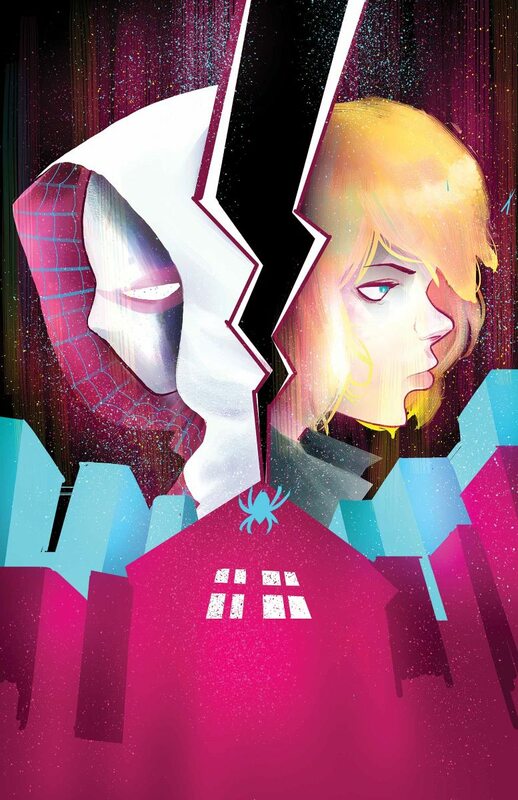 What makes Spider-Gwen so interesting is that the characters contained within this universe have just as much of a connection to actions and consequences, but the vast difference of Earth-65 to Earth-616 due to one changed in an event call into question just how much of our lives are dictated by the world around us. It’s a heavy topic, and I’m going to expand on it a little later. The art and overall vibe of the comic is, while not specifically 1980’s, very similar to an 80’s aesthetic. Lush neon colors and glows permeate just about every page, with a special focus often on pinks and teals (just look at those shoes on that dope costume). Action sequences are a highlight here, far outshining the static moments. Gwen as a character is one of the most charming comic book characters I’ve ever read. She’s conflicted about her role and identity now that she’s been bestowed with such life-changing power. As Spider-Woman, she’s every bit as quippy as Peter Parker’s Spider-Man, and regardless of whether or not she wears the mask she winds up swearing like a PG-13-censored sailor. 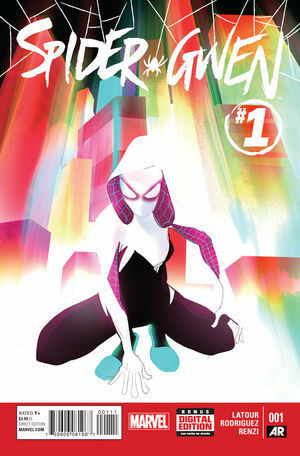 Spider-Gwen is not an Alan Moore comic, where sometimes the artistic intention can get in the way of the entertainment. There is not a issue in this comic where the primary intention of telling an interesting and engaging story gets buried by anything philosophical. The deep, head-hurty stuff is there if you want to pull it out and dissect it, but you don’t need to do so to enjoy it. Without getting too into the ridiculous discussion of highbrow art vs. lowbrow art, Spider-Gwen can be boiled down to the high-concept elevator pitch of “Gwen Stacy gets spider-bitten super-powers of Peter Parker”. That’s true, and for a lot of people that is good enough to sell them on the series, but Spider-Gwen is also story about how the arbitrary things outside of our control completely change our lives and the world around us. If something had happened differently in your life, how would that change you? If you had, for example, moved when you were 14 (or turn 14, who knows how old you are), how would your own life be different? How would the people around you have changed? Who would ultimately be worse off? To be morbid, who would that small change wind up utterly ruining. Everything is connected, and the chain of responsibility that brings can be overwhelming. This is the crux of the Spider-Person, and really any super hero. This is why super heroes focus on the one person they can’t save and not the hundreds of people who live because of them. Issue #4 is really where this becomes apparent. Gwen spends some time with Aunt May, who doesn’t believe the media that portrays Spider-Woman as a villain (c’mon J. Jonah Jameson). Aunt May talks about Peter Parker’s mental state, and it really hits just how fragile everything is. Removing the powers Peter gets in the original continuity and examining the way that person changes in a world where he is normal and sees somebody else with the powers, it shows how the same desires can lead to some very dark places. The only real weak issue of the batch is Issue #5. While it is interesting to see Felicia Hardy of Earth-65, it ultimately distracts from more interesting plotlines. I’m excited to see where the series goes, with an extremely compelling protagonist in Gwen Stacy and frightening new rogue in the form of Matt Murdock. Now don’t even get me started on the weird stuff beneath the surface of The Superior Spider-Man.